When you need a plumber, our Bay Area plumbing professionals service the entire Bay Area. We hire qualified plumbers at Express Plumbing. Every San Francisco, Bay Area plumber is insured and bonded to protect you when you need us including 24 hour 7 days a week service. Whether you’re looking for a sewer repair, underground construction, a plumber for a clogged drain service, or emergency plumbing services 24 hours a day / 7 days a week, our Bay Area plumbers can help you resolve your plumbing problems quickly by getting the job done right. If you’re having an emergency leak, we are the pipe repair and pipe replacement experts serving the entire Bay Area. Contact us for plumbing services that are guaranteed. 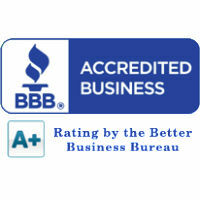 Why Choose our Bay Area Plumbing Company? Other plumbing companies rely on us when they’re stuck! Want a local San Francisco plumber? 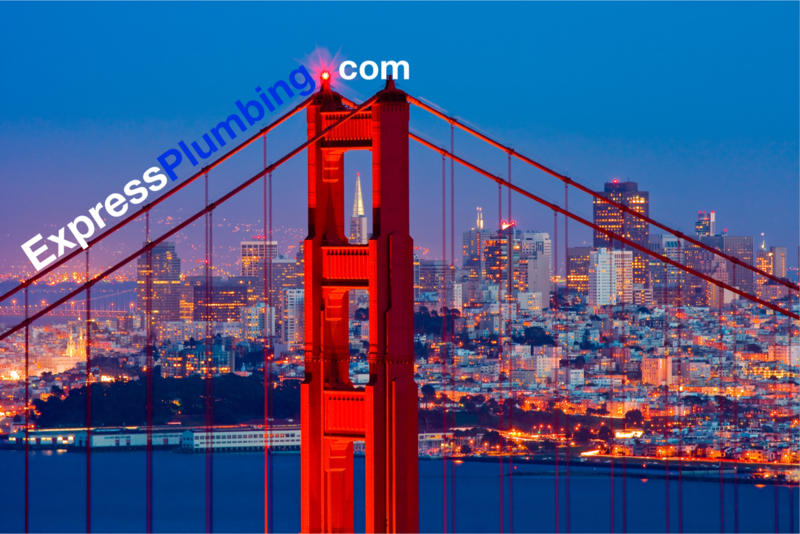 our Bay Area plumbers service the entire Bay Area Peninsula and all surrounding locations. When you need a plumber in Atherton, rely on Express Plumbing for the best plumbers in the industry! Pipe replacement, trenchless sewer repair, broken water heater, or any other plumbing problems. Our Atherton team is ready to help. Our Belmont plumbers are the best in the industry, when you need a plumber for a broken pipe, sewer repair, leak detection, or any plumbing emergency in Belmont, Express Plumbing is ready to assist. Our San Mateo plumbers service the Burlingame area when you need a trusted plumber for a plumbing emergency, pipe replacement, emergency leak or a plumbing company you can trust. 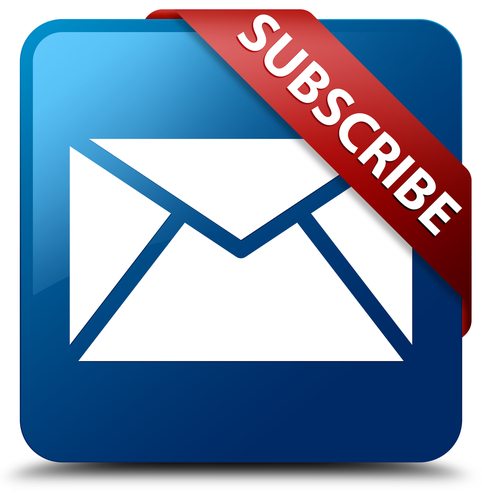 Call us at Express Plumbing for immediate service. We have performed hundreds of plumbing repairs in Half Moon Bay. Our plumbers are experienced and know when you need a trusted plumber for an emergency leak, pipe repair or replacement, underground construction and everything in between. You can find the Express Plumbing in Los Altos Hills on a regular basis. Our plumbers are expert tren chless sewer repair and replacement contractors. When you need a Los Altos Hills plumber you can trust, give us a call. We have dedicated Plumbers in Menlo Park for all your residential and commercial plumbing needs. Need a 24 hour plumber? Give Express Plumbing a call for service you can trust anywhere in the Menlo Park area. Our Millbrae plumbers are the most experienced in the industry, when you need an emergency plumber, routine plumbing maintenance or have an emergency leak or clogged drain, rely on our team of Millbrae plumbers dedicated to serving you. To insure we have a plumber available in your specific area when you need us, give our dispatcher a call to confirm. Don’t waste anymore time or money waiting for a plumber, give our certified plumbers a call, we’re glad to help.